As I've gotten older, I've become less conscious about the latest fad diet and more conscious about what foods are going to provide the best benefit when it comes to addressing problems with inflammation, brain fog, and fatigue. I have found that I feel better when I vary my diet with nutrient rich foods, eat cleaner by avoiding processed foods, try to grow some of my own herbs and vegetables in container gardens and home cook my meals, because I like knowing what I put into what I'm eating. 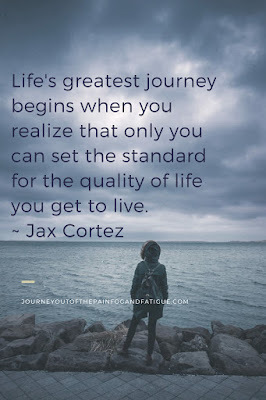 The last two are the most challenging to keep up with, especially during the seasons that I have to work outside the home, but I have found that I feel better when I stick to the plan. Don't get me wrong, I love going out to eat, but if I don't go to my list of restaurants that don't make me feel sick, random dining is a crapshoot, and the inflammation and fatigue comes back. This week, I introduced my family to black rice. I can't say that I made them complete fans, but they didn't complain, so that was a plus. I've tried quinoa and brown rice, as I love both, but when you're cooking for several tastebuds in a family, it's challenging to find a middle ground. Finding that middle ground takes patience, especially when you get one member of the family who only loves plain, steamed white rice and the other, mexican rice. One hates quinoa and the other brown rice. It can be frustrating, I know. You take the time to prep and cook the meals and the icing on the cake are sour looks (ahem-not mentioning any names). I'm a total sucker when I comes to wanting to make everyone in the family happy, but I'm getting older, and it's getting to the point where I can't play with eating whatever I want. I pay for it when I do, and I have to be stronger about not being too indulgent, even if they tug at my heartstrings. Because, I have found that if I don't have the energy to keep up with my family, everyone else suffers, and I don't want to be the one to drag everyone else down. They have enough on their plates- no pun intended. 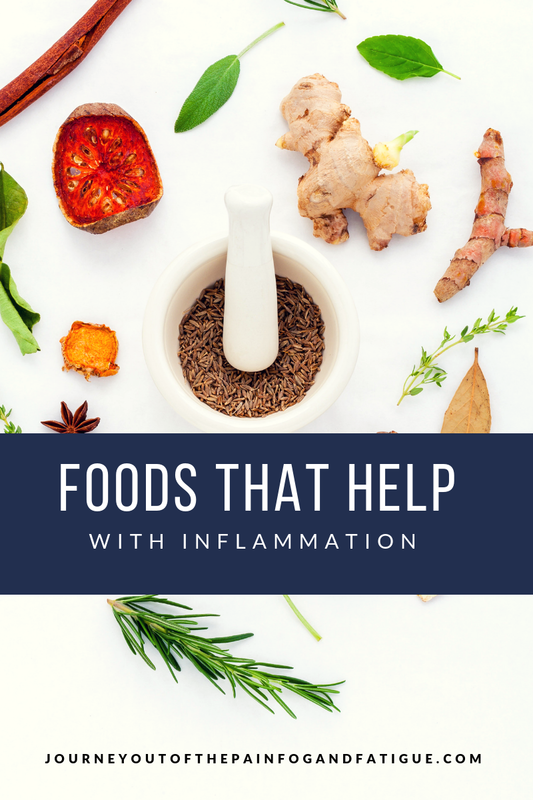 It's rich in antioxidants that help restrict free radicals that cause cancer and diabetes, and it's especially high in Anthocyanin, the nutrient found in blueberries. 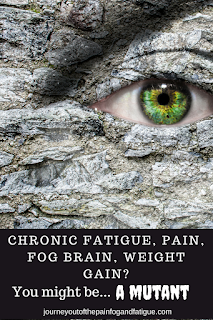 Anthocyanin helps improve brain function and reduce inflammation. 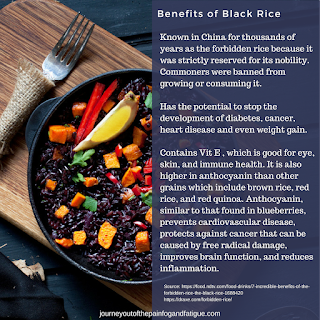 The anthocyanin phytochemicals in black rice, reduces bad cholesterol (LDL), a common contributor to cardiovascular diseases. So it is also good for your heart. Cleanses the liver of disease causing toxins which makes it a natural detoxifier. It's a great source of fiber, leaving you with a feeling of fullness, and this particular rice can also help prevent insulin resistance. Higher protein content of 8.5gms of protein per 100gms serving, compared to brown rice at 8 gms, red rice at 7gms, and white rice at 6.8 gms. I've added it to my shopping list of rice to buy from now on. As I start introducing new foods, I'll keep updating this list. If you enjoyed reading this post, sharing is appreciated. 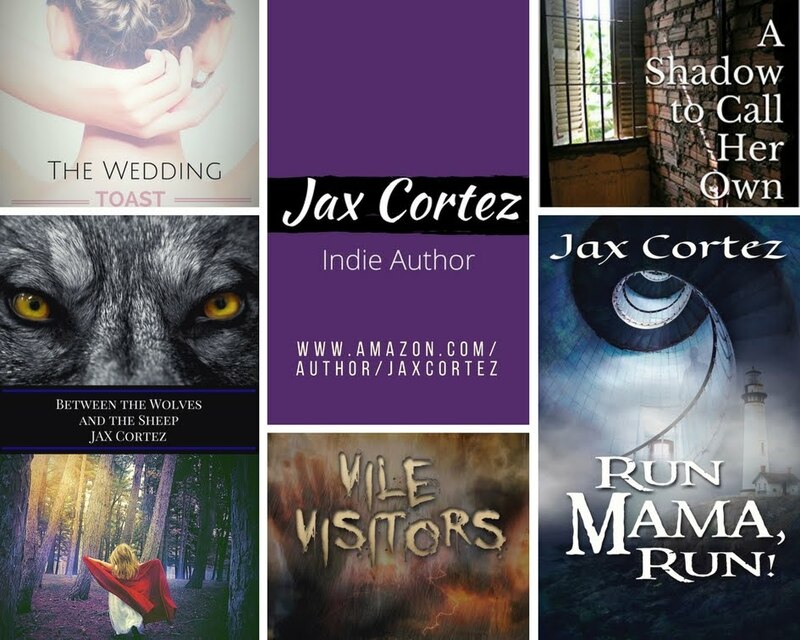 Thanks for reading and come back and visit! ₁ Levy, Jillian. (2015, Feb 8). 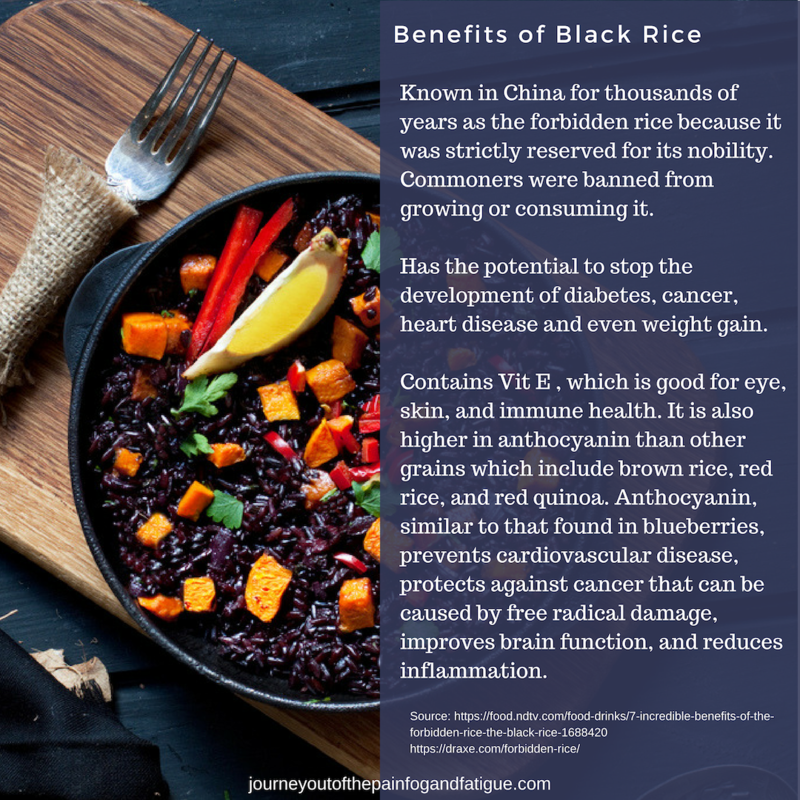 The Forbidden Rice: Black Rice Nutrition & Benefits. 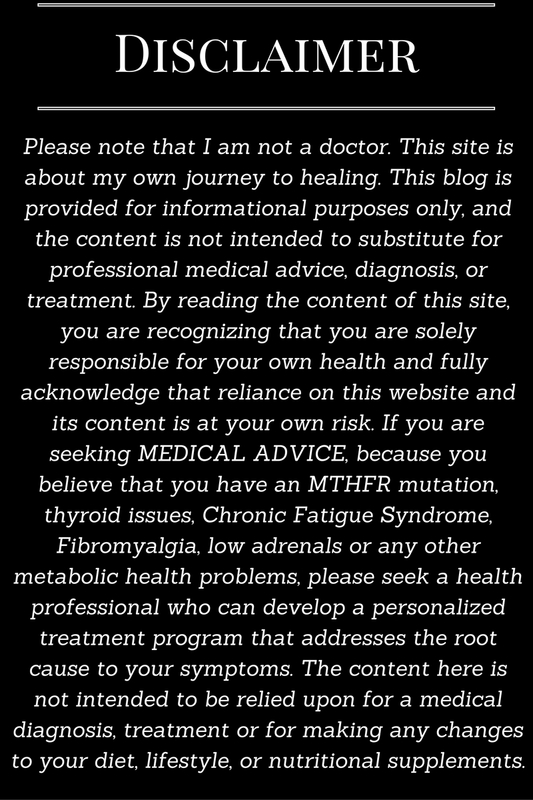 Did you enjoy the content on this blog? 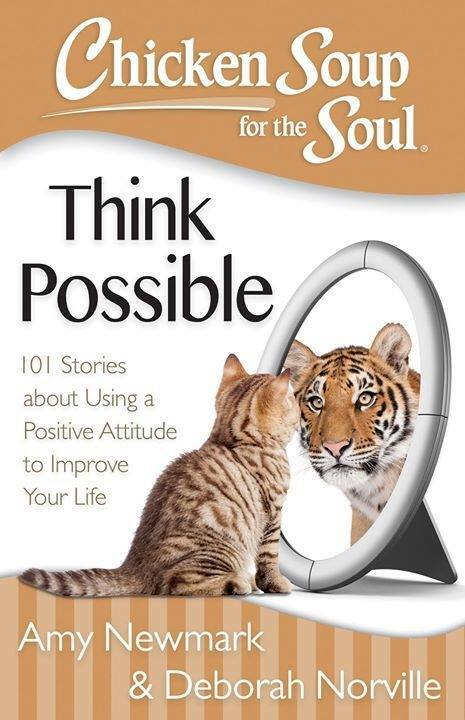 I don't take donations, but you can help support the work I do, by purchasing a signed copy of Chicken Soup for the Soul: Think Possible, directly from me. Click here to order your copy today. This article is astonishing in light of the fact that you give the data about the regular things which are so troublesome but you can get website to buy an essay for best work. Once in a while little things take much time and individuals turn out to be so tired and it is extremely hard to oversee it. By and large, it is so pleasant article to peruse.